Panda, Panda, Panda. 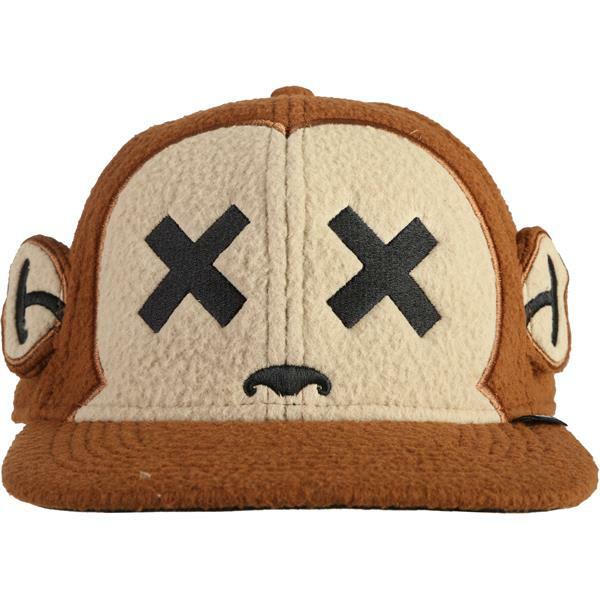 Channel your inner animal in the Neff Hullabaloo Cap. This one size fits all, 100% cotton, character hat, will have you turning heads and reciting lyrics. Forget to control your instincts for just a minute, and add this to your cart, what's one more purchase. 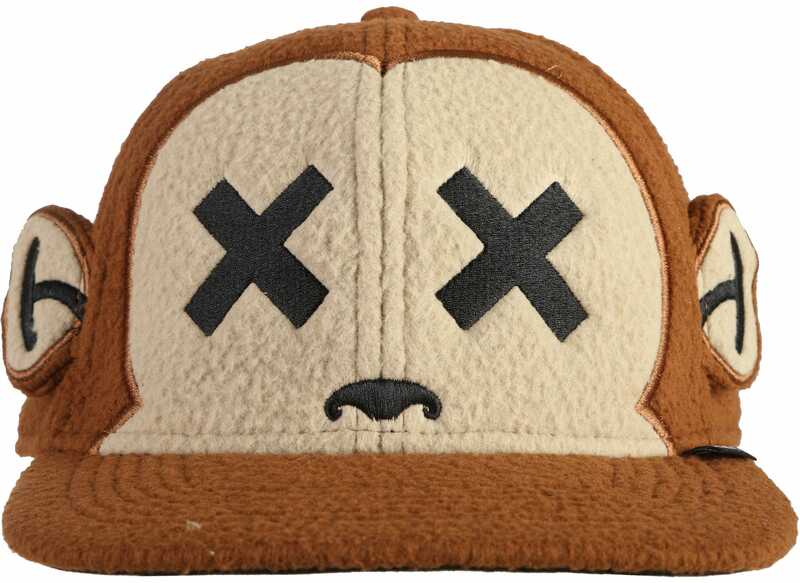 Cool hat that my brother would like.